This slider carousel contains 5 items. Click and drag to navigate, or click 'pause' to stop the animation. Kids club on Wednesdays during term time! 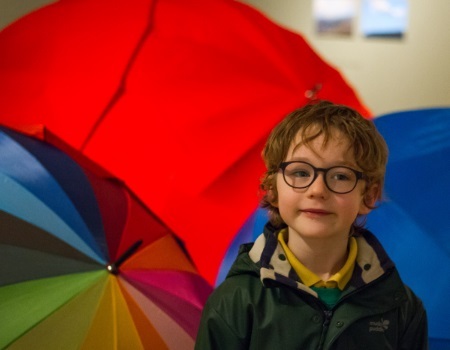 The biennial exhibition is open to all professional artists based in the West Midlands. 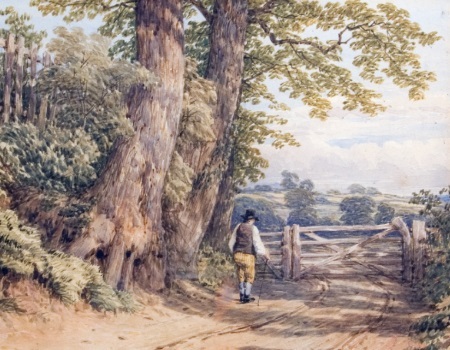 Thomas Baker was a Midlands landscape painter and watercolourist often known as “Baker of Leamington” or “Landscape Baker”. 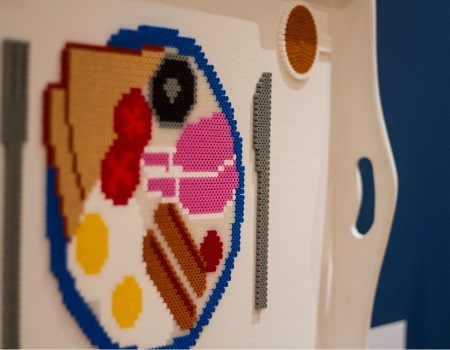 A biennial exhibition open to all professional artists based in the West Midlands. 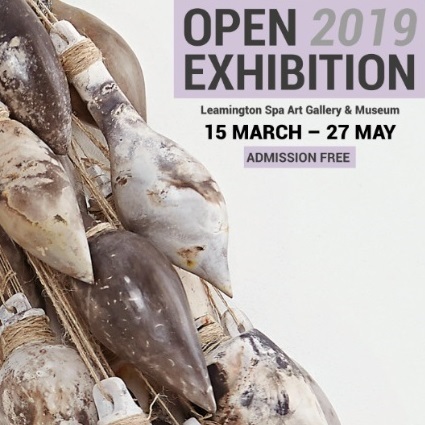 OPEN exhibitions have been a popular feature at Leamington Spa Art Gallery & Museum since the 1930s and provide an opportunity to view and purchase a wide selection of works of art. Explore our collections online. All 12,500 items in our wide ranging collections have been added to an electronic archive include over 5,000 images. Why not take a mini-tour of historic Leamington Spa by downloading one of our self-guided trails? 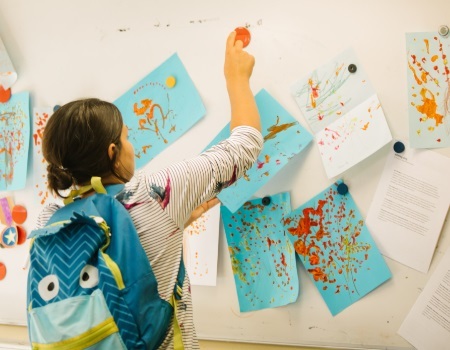 Learning is at the heart of Leamington Spa Art Gallery & Museum, with exciting schools workshops, creative adult courses, inspiring projects and participatory programmes.